Before scrolling down you can check the Introduction & 1 st Episode Here and 2nd Episode Here. In First 2 episodes, the interviewees were 2 moderators - Rudraksh & ChatDexter. If you are a regular user on forum, you know both of them. But for the 3rd episode, the Interviewee is neither a Moderator nor a regular user on forum. But as the theme of the series is "Big Fans" so he is here because he is one of the biggest fan of Meizu and you will soon find it "How?". 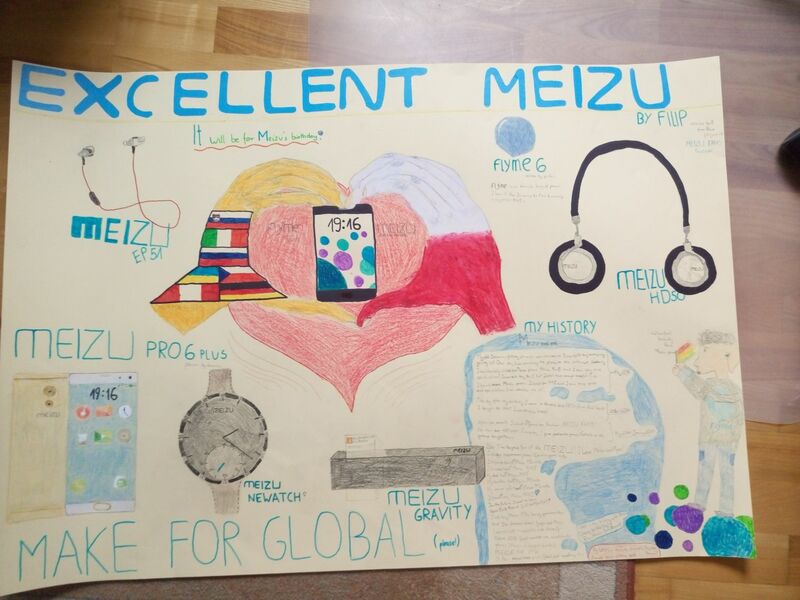 He has almost every phone and product of Meizu and made some drawings too and he is just 14 year old. So without wasting time, let's start the Interview. 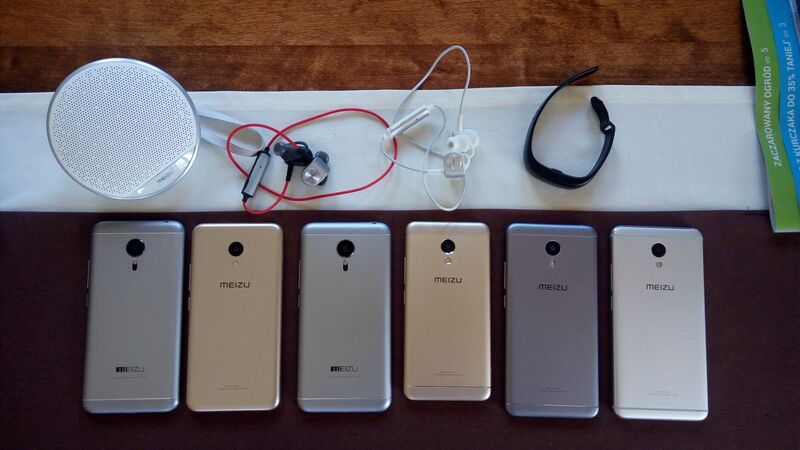 Q: How many meizu phones you have total? Can you list them now? Q: OMG so many phones there. Meizu is popular in Poland? Which device people like there most? How is after sale service? When You buy Meizu in Poland shop (last year) You have service for 2 years for free but when You buy phone on AliExpress and this phone is broken service in Poland don't want to fix it. I think people most like M6 Note, becuase this is first phone with Snapdragon proccesor! Dual camera, big battery and low price! Q: You have Facebook group, YouTube channel, any other social media ? Share link of Facebook group and YouTube channel. Q: So your first phone was Meizu? Why you bought it? After that you only bought Meizu phones. What makes you to stick with Meizu phones only? What you like about Meizu? A: Yes, I bought one and then I was so happy! Price was so low and specifications were so great! MX5 (first Meizu phone) was so fast, camera was perfect, and Flyme was brilliant! 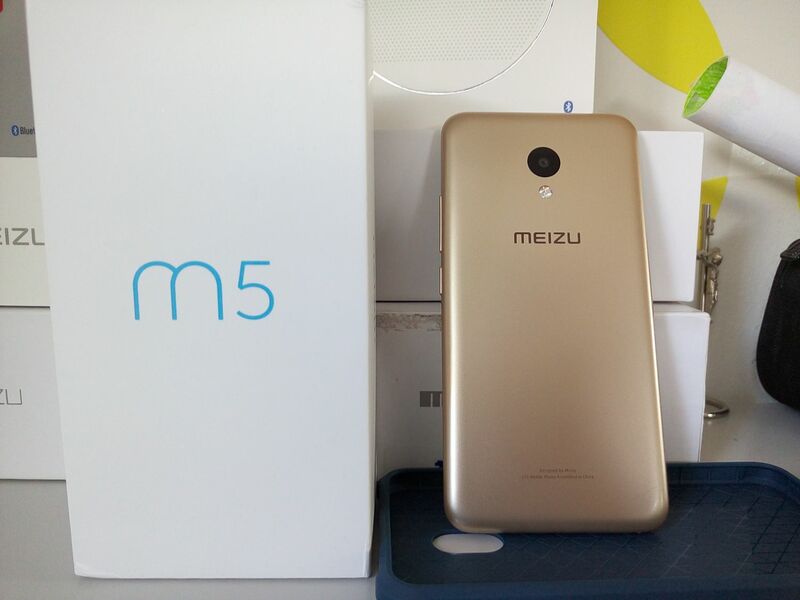 One day I was looking for new phone on the internet, I wanted to buy Samsung Galaxy S5 and I was looking for specifications, then accidentally I clicked (on computer) on Meizu MX5, then I saw brilliant specifications! I didn't knew anything about Meizu but when I saw this phone I said "ohh I must buy it" I checked the price and that was soo low, and I was so suprised! 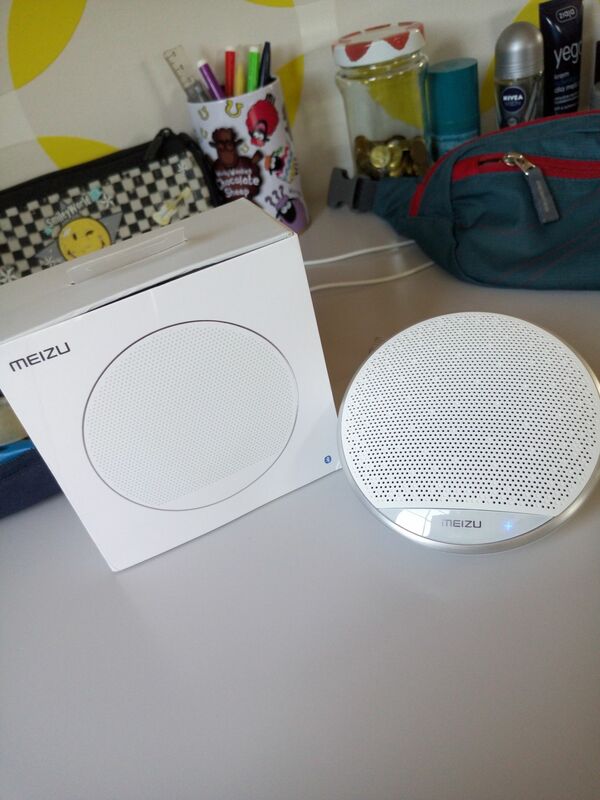 And next week I went to shop and bought MX5 and then I became so big fan of Meizu and now all my family have Meizu. I said I bought MX5 in Polish shop... yes... because last year in Poland was MX5 and M3 note but now there is no Meizu phones in Poland shop but I read some news " in 2018 will be offical distribution in Poland"
I love Meizu design, and specification, I also love the name... MEIZUUUU, it sounds brilliant and I love Meizu logo! 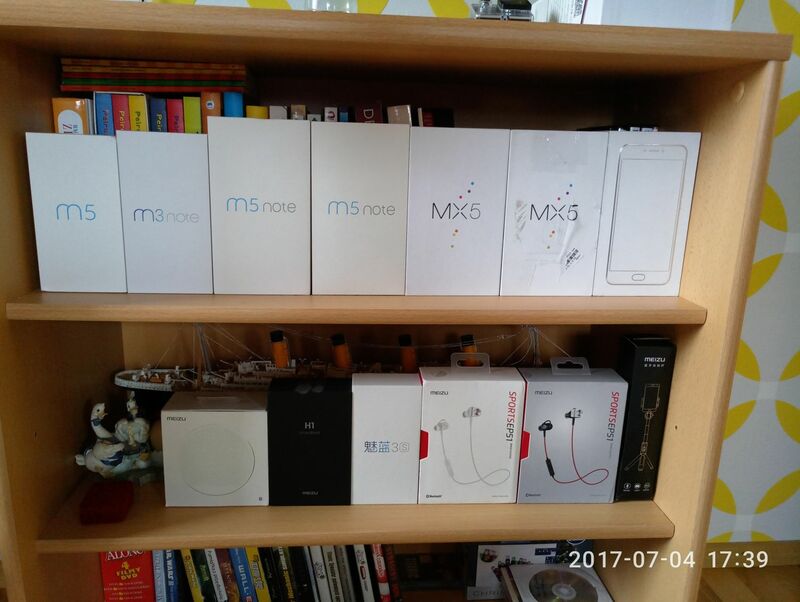 Q: So, you bought rest of phones and meizu products from AliExpress? A: Yes, but MX6 from Marcin Tymków (He is moderator on Flyme Forum). 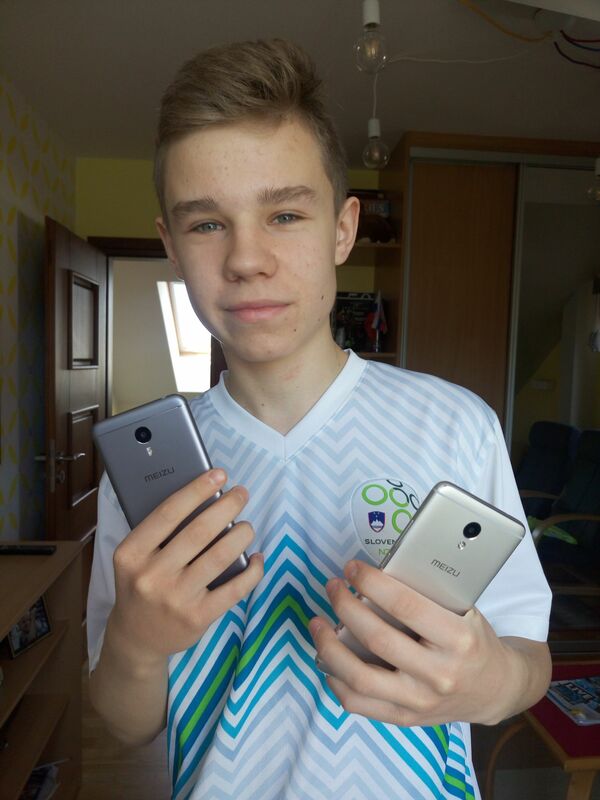 He is from Poland, and rest phone I bought from AliExpress. Q: Wow, so nice of him, he is actually Super Moderator now. You have other Meizu accessories too. How is their performance? Q: When you joined Flyme Forum? How you found it? Is it good for users to get updates, news, tutorials, resources etc? I found it because on Meizu phone is "Meizu Account" so I created. Q: What are your thoughts about Meizu Pro7 and m6 note? Are they game changer for Meizu? A: Meizu PRO 7... I was so much waiting for this phone! I hear about 2× screens, Exynos 8895 and everything is going to be great but... there is no Exynos 8895 there is Mediatek... When I hear this news I want to cry ... I was dreaming about best Meizu flagship phone with Exynos or Snapdragon proccesor but... Mediatek makes Meizu bad again . I love Meizu but there are to many Mediatek proccesor phones... and after that bad news (Mediatek in PRO 7) came M6 note model! And this phone is the most appropriate Meizu phone! Snapdragon! Yes, first Meizu phone with Qualcomm proccesor and very good dual camera, big battery and low price! Q: As you have so many Meizu phones, Camera of which phone(s) is best? Also which is best phone overall (Gaming / Performance / Build Quality / Price)? MX5 has Best quality (~5200px×3900px) but MX6 has the best colours. But... I don't have PRO 6, PRO 7 and M6 note, but Im going to buy M6 note, this phone is going to be so good! I can't say much about camera because I think best cameras phone are M6 note, PRO 7 and PRO 6 but I haven't ithem yet. Best phones of gaming... performance... and build quality? Hmm... 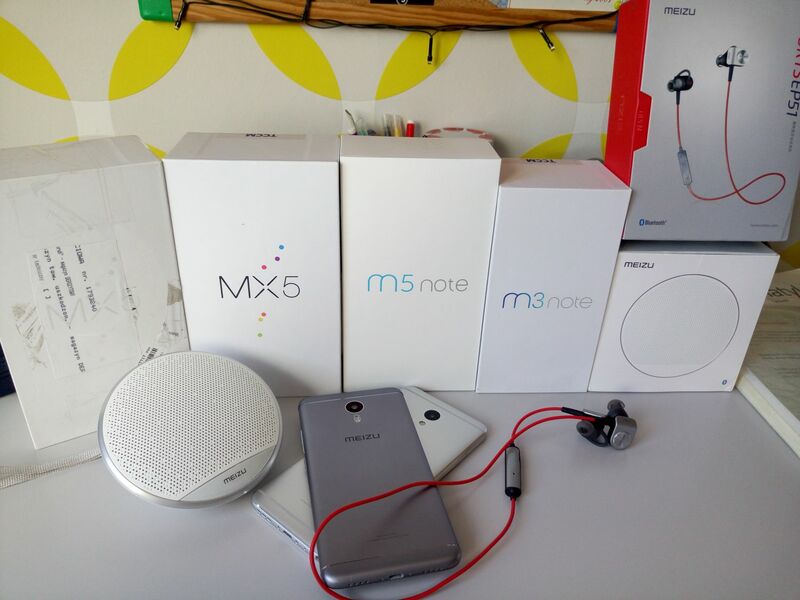 I think M6 note is the best according to price! Dual camera should make good photo, snapdragon proccesor makes phone fast and it doesn't take much energy from battery which is 4000mah! Q: What are your hobbies? Any future planning in mind? A: My hobbis are Slovenia, China, technology but my best hobby is smartphones... I love it! In free time I help people in phones, repairs for example old phones or I often recommend phones. 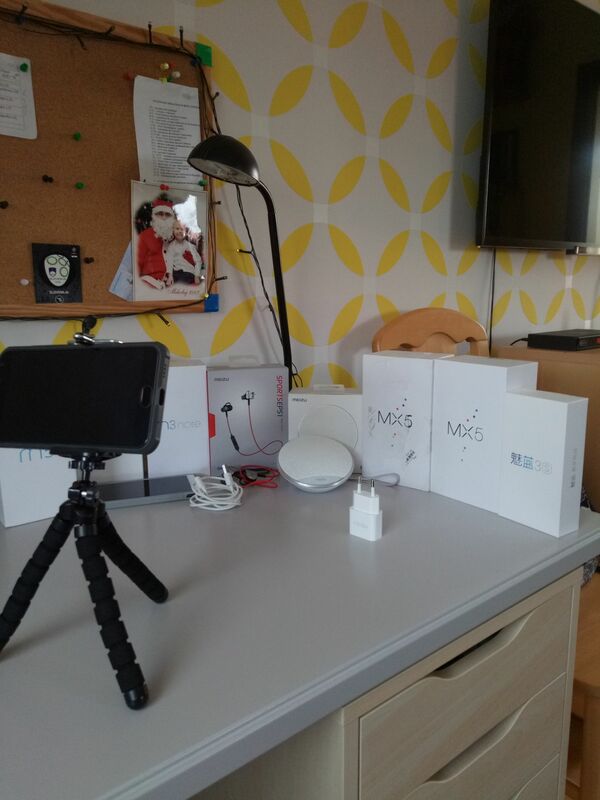 I don't know my future but on this time I want to help Meizu! I want to work in offical Meizu Poland distribution which should be created in 2018! Q: Your favorite location / place / country you want to visit? I also want to visit China! Im learning Chinese (Slovenian too) because when I want to read more info about phones and when I want to have better contact with Meizu, I should know Chinese! I want to visit China becuase I want to visit Meizu and other Chinese phones HQ! Q: Any suggestions for Meizu / Flyme? Flyme must works slower but better. And my private opinion about BlueCharm... all is okay but pleaseee don't make BlueCharm logo, put on BlueCharm phones Meizu logo! Meizu logo is perfect! Most people like Meizu logo and don't want to change it on BlueCharm! Please put ALWAYS Meizu logo! 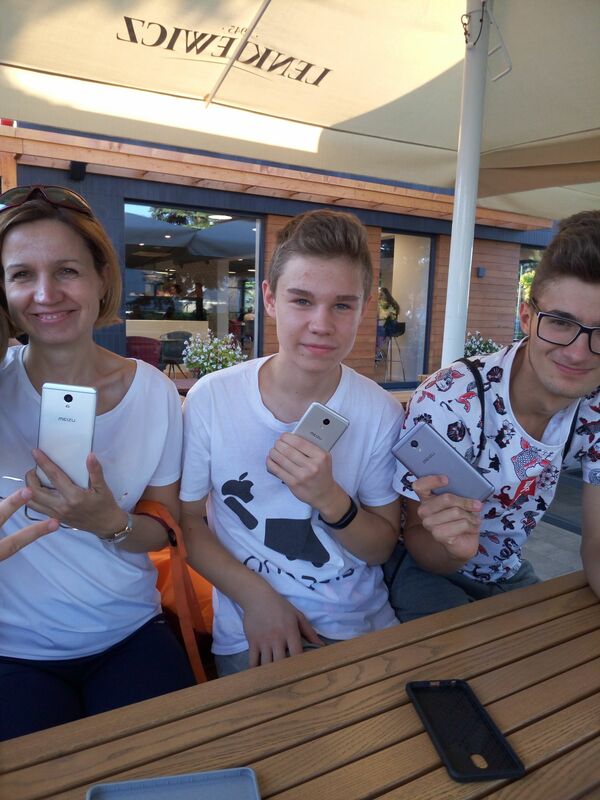 A Great family with a great phones. Flyme version is same too?